A beautiful urban park, the Anna Nagar Tower Park is resorted to as one of the best things to do in Chennai in the evenings. The park accommodates the tallest tower (stretching at 135 feet) in the whole of city, thus drawing a lot of visitors. 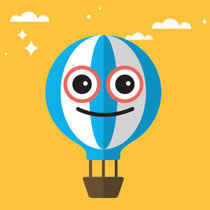 It is a creation of 1968, so as to be a part of the World Trade Fair. The park is very well maintained and spaced out, making for a fabulous attraction for leisure activities. There are a number of benches through the park, where you can sit and enjoy a blissful evening. 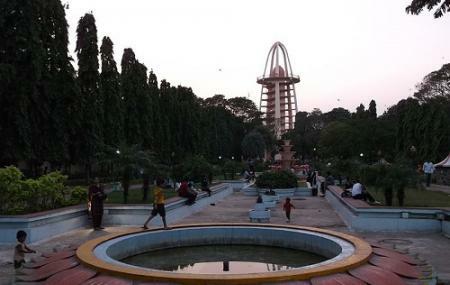 How popular is Anna Nagar Tower Park? People normally club together Vgp Universal Kingdom and Burma Bazaar while planning their visit to Anna Nagar Tower Park. Direct contact details of this park are hard to find. But as this park is managed by Chennai corporation, I think you can call them on 24615989 / 24615929 / 24615949. Entry ticket price how much? ?? The entry to Anna Nagar Tower Park is free.